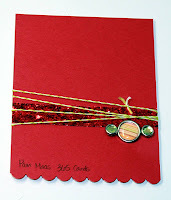 Are you ready for another Super Sketchy Sunday at the 365 Cards Challenge blog? Okay, here's your sketch for this week! 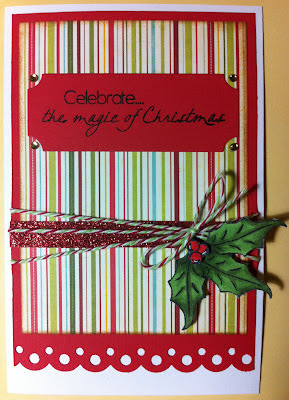 I stuck really close to the sketch this time, using a DRS Designs Rubber stamp. 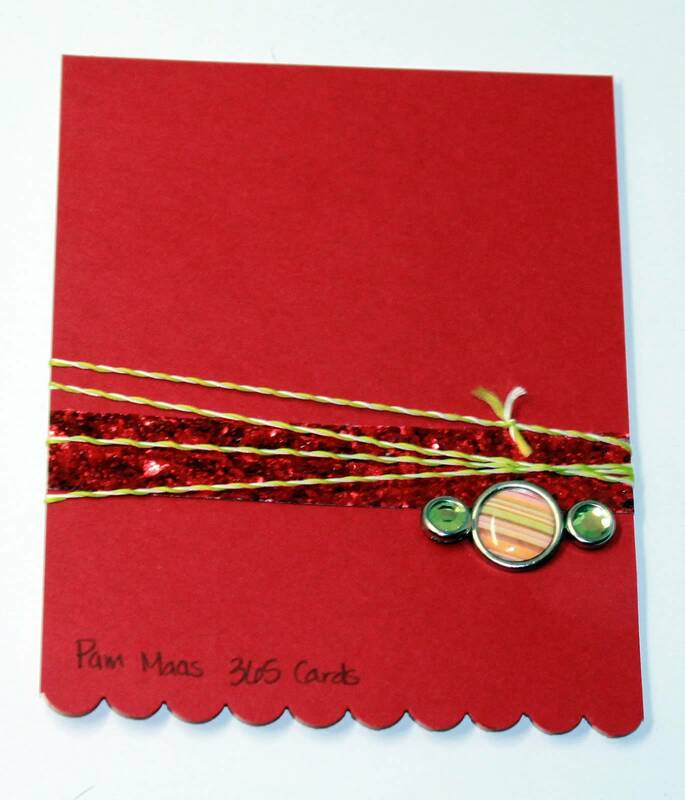 And here is what I came up with. Now, I am sending you off to visit the rest of the Sunday Girls to see what they have in store for you this week. 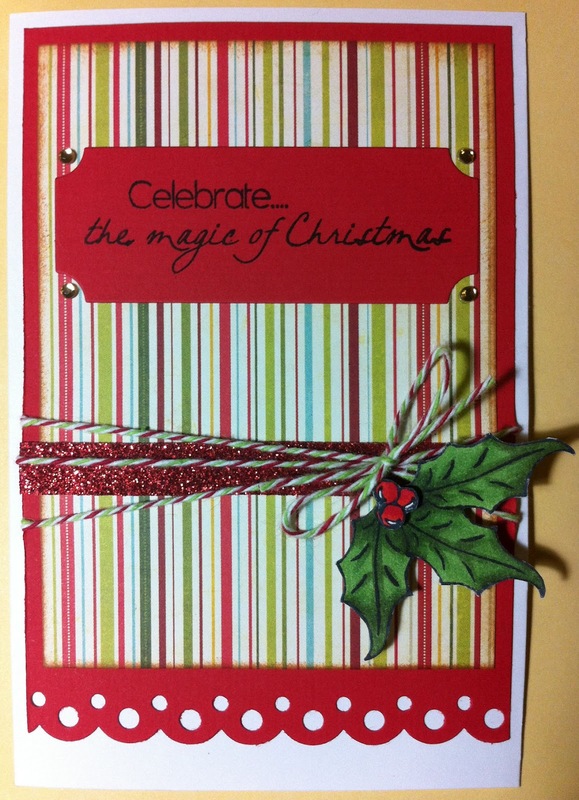 Gorgeous creation, love the colours & twine!